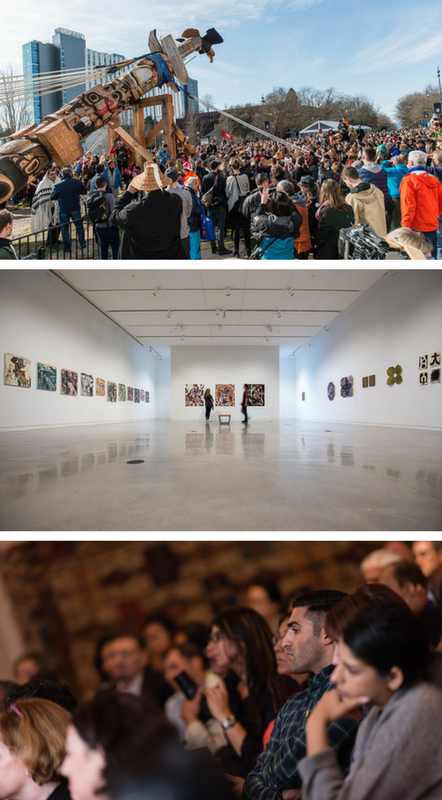 From panel discussions to museum tours, UBC offers free and low-cost public events on and off campus every week. Join us and learn something new. For more events at UBC, see the UBC Events calendar and UBC Okanagan Events. Want to include your event on this listing? We prioritize UBC-affiliated Lower Mainland events that are free or low-cost, open to the public, and offer a cultural, learning or community-building opportunity. Contact us for more information.